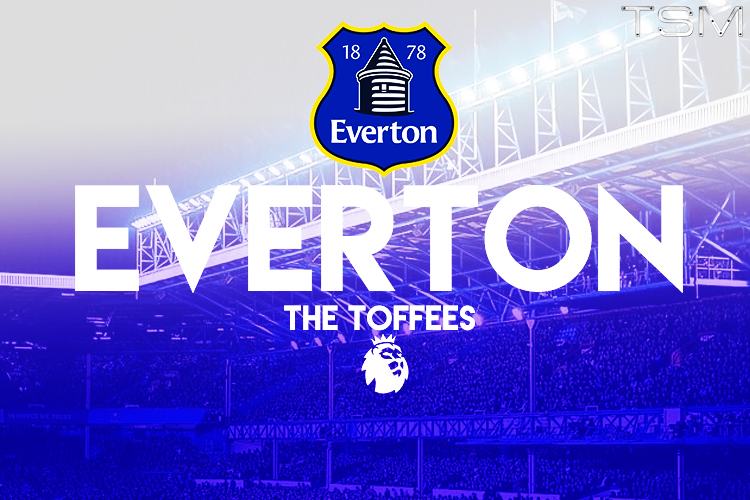 With Ronald Koeman ushering in a new era at Everton, many Toffees fans have high hopes for the upcoming season, that is, if they can go into the campaign with a strong squad. Everton were disappointing last season under Roberto Martinez, and it proved to be the last straw as the Spaniard was ousted from his position in the Goodison dugout. A football purist who struggled to put his philosophy into practice, Martinez exited his post in underwhelming fashion. In new boss Koeman, Everton have attracted a man who retains the same ideas as Martinez but the main difference between the two lies in defence. While the Toffees leaked goals regularly last season, Koeman's Southampton fared considerably better, conceding 14 goals less and finishing five places higher. With many of the old guard departing this summer, Koeman has a major rebuilding job on his hands, backed by the cash of billionaire shareholder Farhad Moshiri. 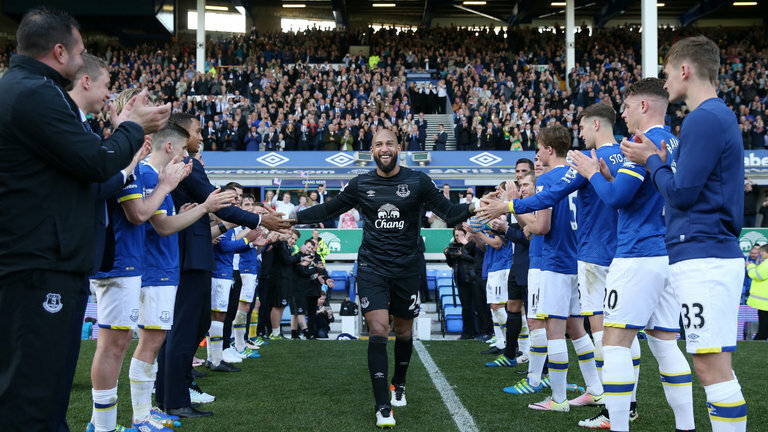 Club legend Tim Howard has moved on to pastures new after a nine-year stay on Merseyside, while Leon Osman, Steven Pienaar and Tony Hibbert have also been let go. All this leaves Everton with a razor thin squad depth, and a severe lack of experience in the side. Koeman has made up for the departure of Howard by acquiring the services of Dutch shot-stopper Maarten Stekelenburg, who featured heavily for the 2010 FIFA World Cup finalists. Despite the newfound wealth in the bank, the Merseysiders have yet to test the depths of the water by making a true marquee signing. 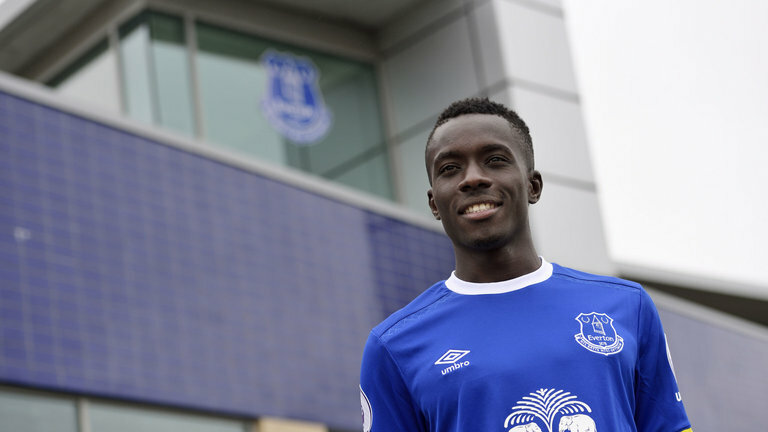 Idrissa Gueye has arrived for £10m from Aston Villa, adding some athleticism to a midfield that looked to turn stale with the likes of Gareth Barry and Leon Osman last season. Everton made just 511 interceptions last season, the second least in the division ahead of Norwich. The Senegalese international might have suffered relegation with a woeful Aston Villa side in 2015/16, but his individual accomplishments justify his purchase. Former boss Tim Sherwood - who brought Gueye to Villa Park - highlighted his impact in games: ""He is very aggressive, he gets at people, wants to tackle and wants to get on the football,"
"He is brave in and out of possession and that's something you want to see. He has been outstanding." Aside from strengthening the squad, Koeman has a real job on his hands to keep Romelu Lukaku and John Stones at the club with the transfer window still very much alive. Chelsea have been reported to be circling for the services of Lukaku, who they sold to Everton for £28m following the World Cup in 2014. With the future of Diego Costa up in the air, the 2015 champions are preparing to give Everton well over double the fee they paid for the services of the 23-year-old Belgian. Stones on the other hand, is far from the finished article and his price tag has warded off interest in the past from numerous top clubs. Pep Guardiola's Manchester City are the team closest linked with the blooming English defender, though rumours have gone cold recently regarding a world record move for a defender. With a proven track record in the market at Southampton, Koeman will be confident of setting up a solid squad ahead of the new campaign. I think Everton will finish comfortably in the top half of the table come May, but that's reliant on them keeping hold of their big names as the club pushes to break barriers and reach the European stage.